FraudPVP's VMPI Service is how you beat it. Our Live Visa VMPI service stops chargebacks before they happen. What does FraudPVP's VMPI Service do? VMPI stands for Visa Merchant Purchase Inquiry. It's part of the larger Visa Claims Resolution initiative (VCR). VMPI can help prevent chargebacks before they even happen by improving communication between the parties involved. FraudPVP's VMPI Service gives you the chargeback-reducing power of VMPI with little to no set-up on your end. You can start deflecting chargebacks NOW. 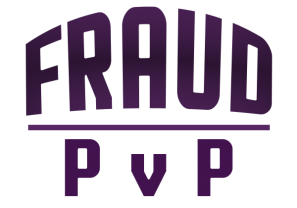 Learn more about the details of FraudPVP's VMPI service here. Listen to the April 23, 2019 Ruin a Bad Guy's Day podcast to hear our CEO talk about VMPI! Scott Adams is the founder of FraudPVP. He has more than 20 years of experience in the field of payments as both a merchant and a fraud expert. He's worked with companies large and small to reduce chargebacks, improve ROI and fight fraud on multiple platforms. He strives to always think like a merchant and develop tools that make merchants' lives easier. You can read more about Scott by clicking here. 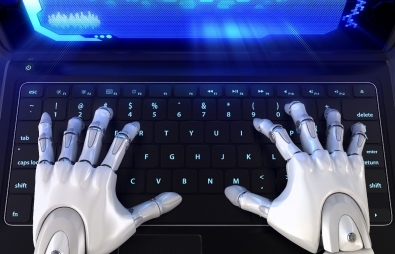 Ready to leave Fraud behind? Your FraudPVP VMPI experience starts now. Use the form below to contact us and learn more about FraudPVP's VMPI service. Your information is kept confidential, is strictly used for us to contact you, and is never sold to a third party. © 2018-2019 FraudPVP LLC. All Rights Reserved.